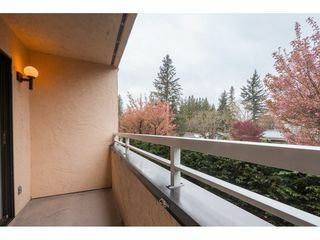 Ridgeview! 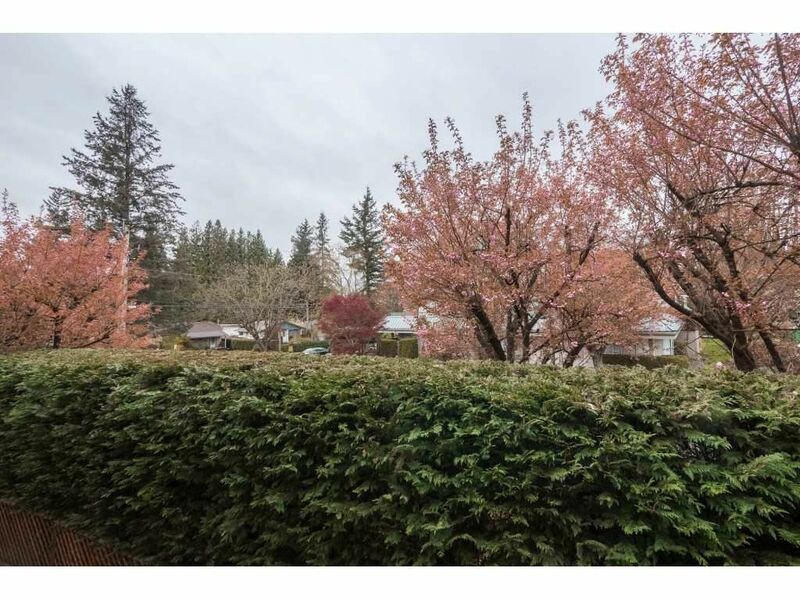 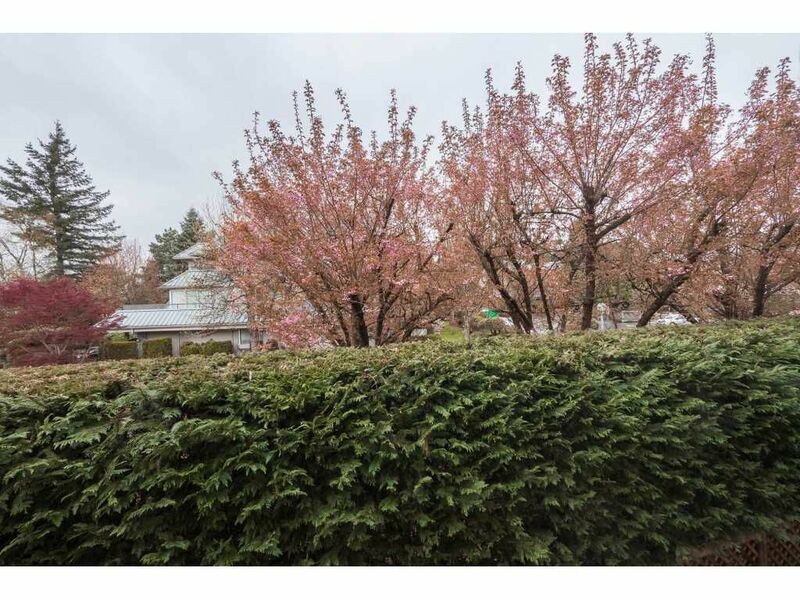 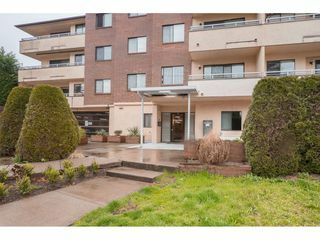 Enjoy Downtown Abbotsford living. A short stroll to many community favorites around Downtown including Farmer's Market, coffee shops, restaurants and more. 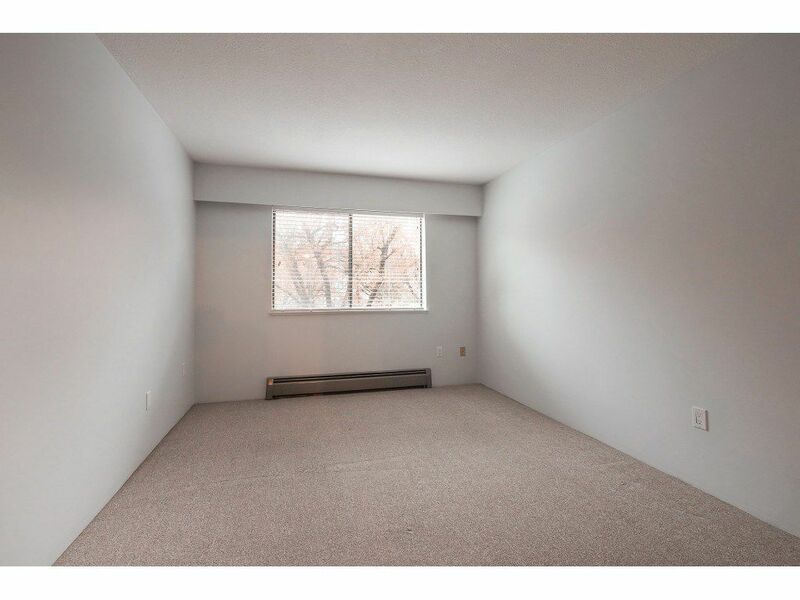 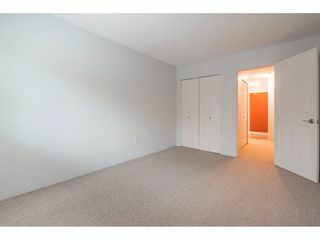 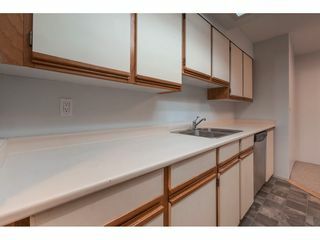 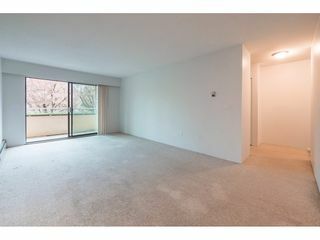 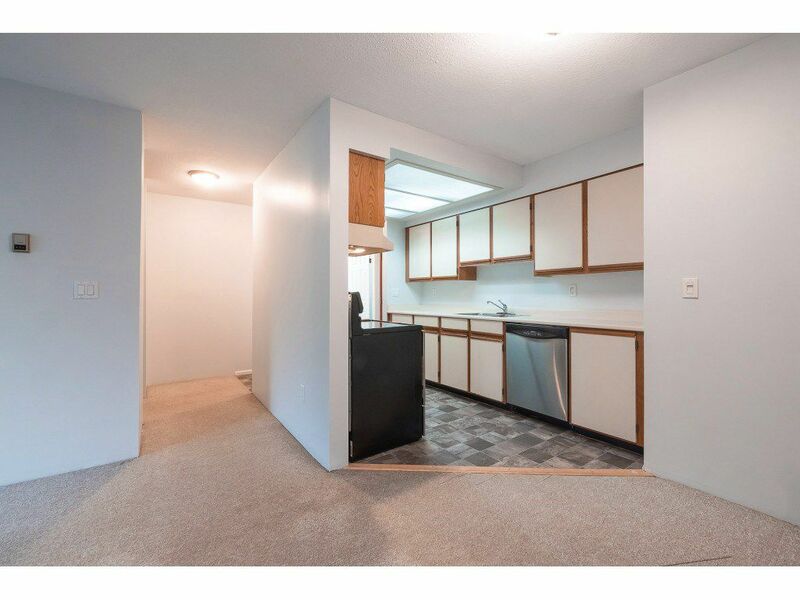 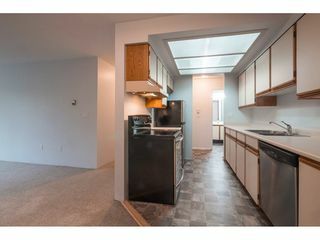 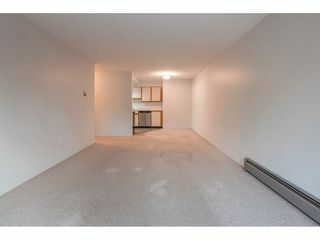 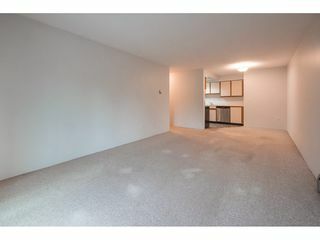 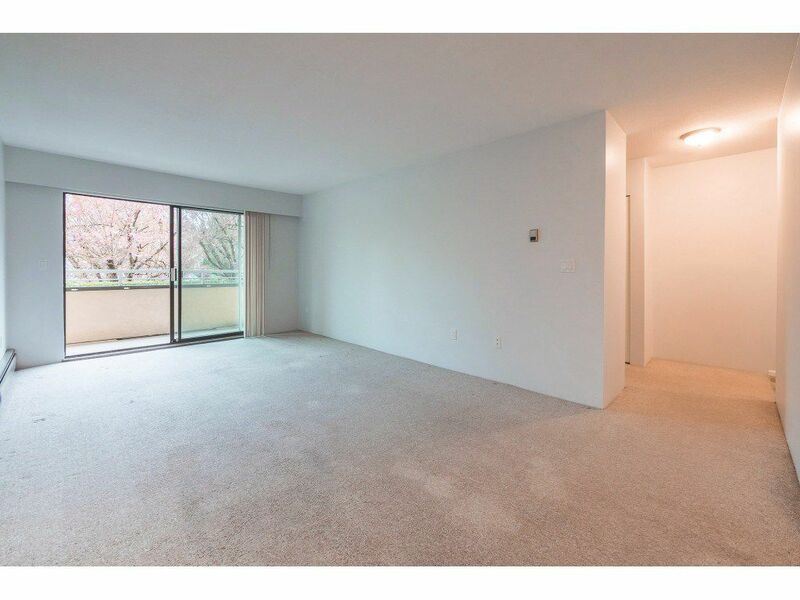 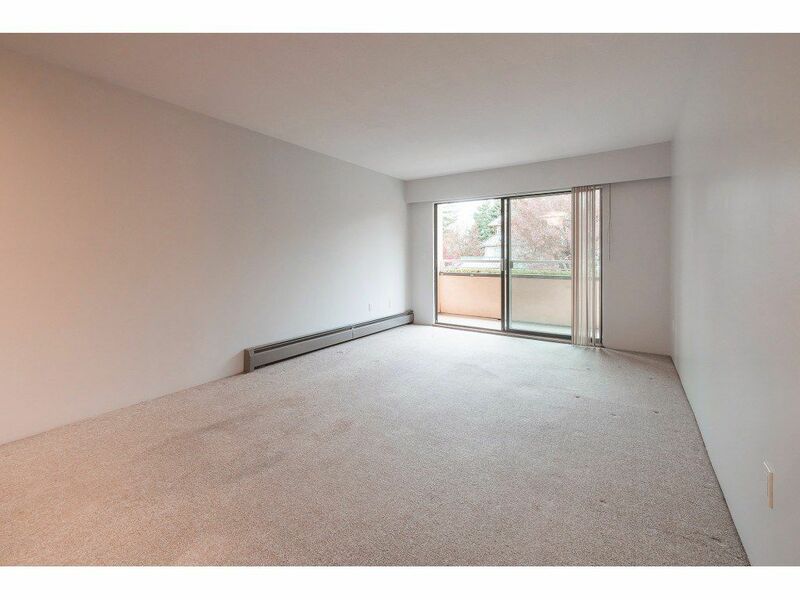 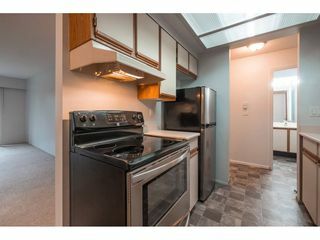 Great first time condo or RENTAL property. 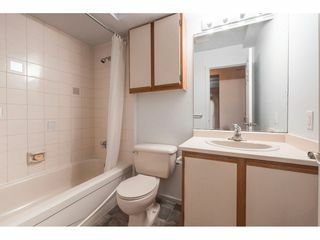 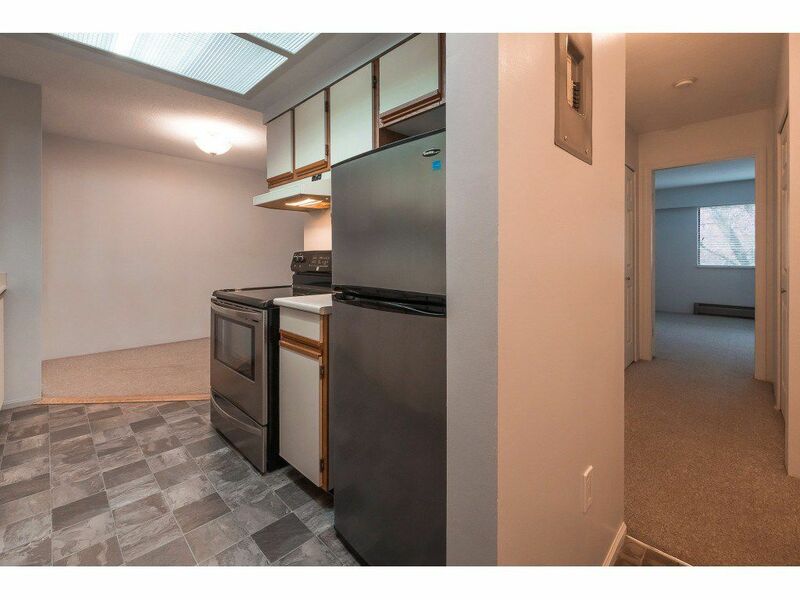 One bedroom with one full bathroom and ready for quick possession. 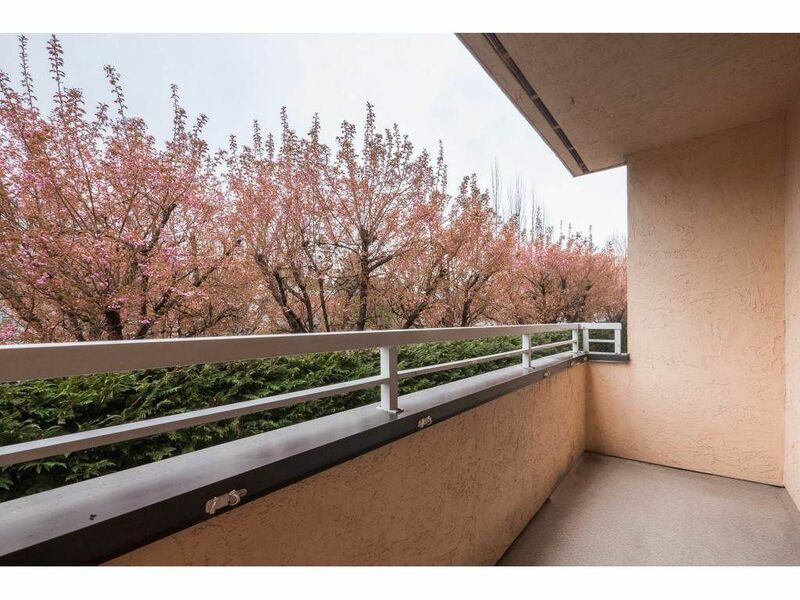 Enjoy the reasonably private North-West facing covered balcony and secure underground parking stall. 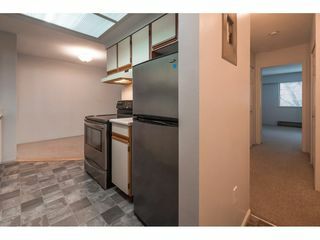 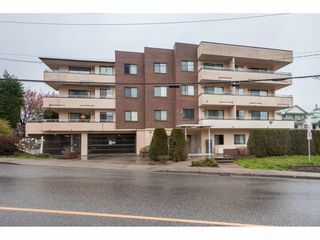 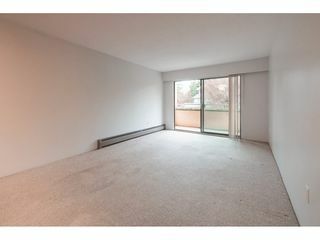 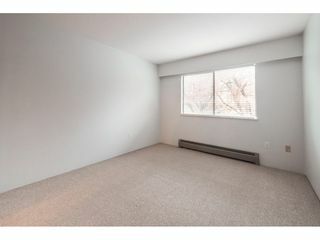 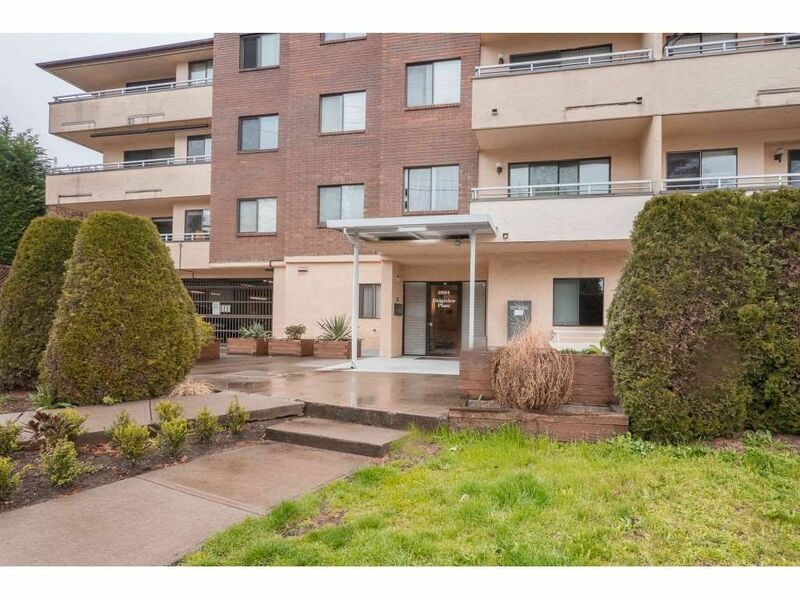 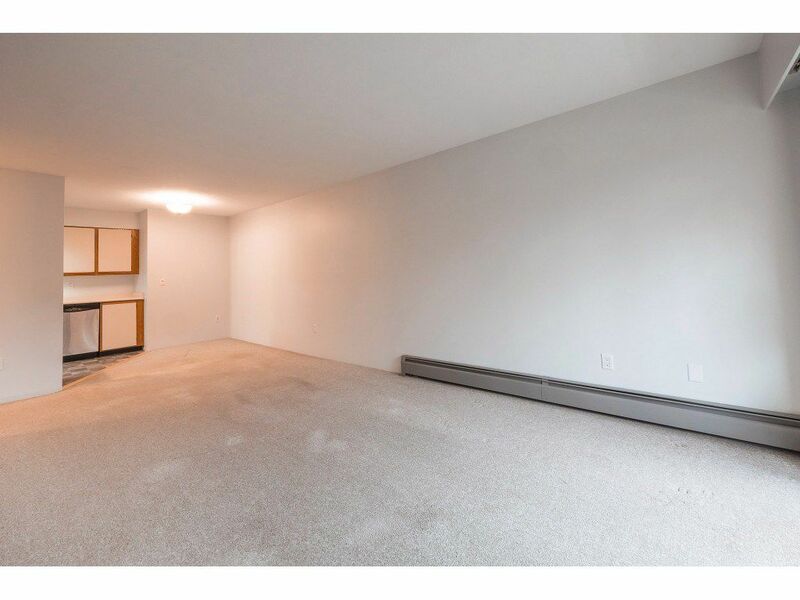 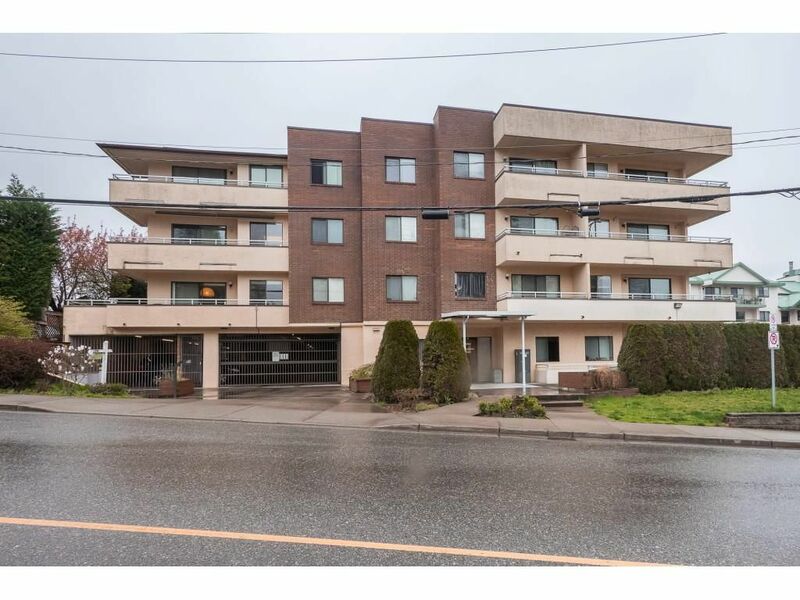 Ridgeview is a 19+ age strata ALLOWING rentals and two cats.